I beat this set of maps for the first time this week! As a result, I updated the playlist for Distance set 4. Feel free to check out the videos. Good luck on Saturday! 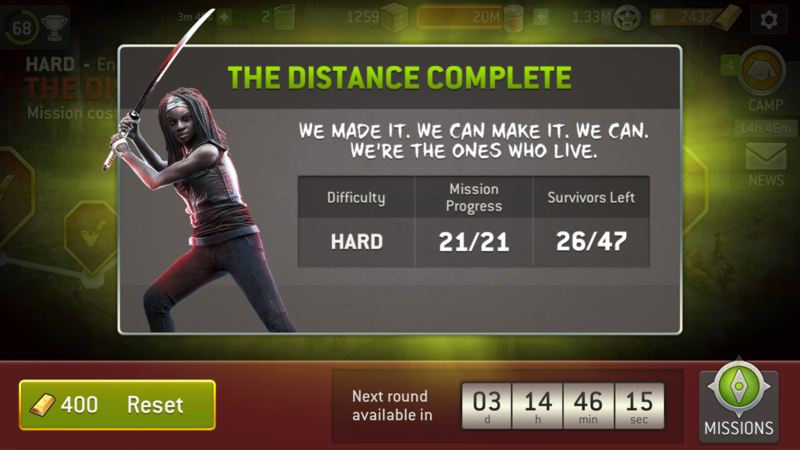 I haven't been able to complete this version of the distance until today after watching your tactics on that final map.